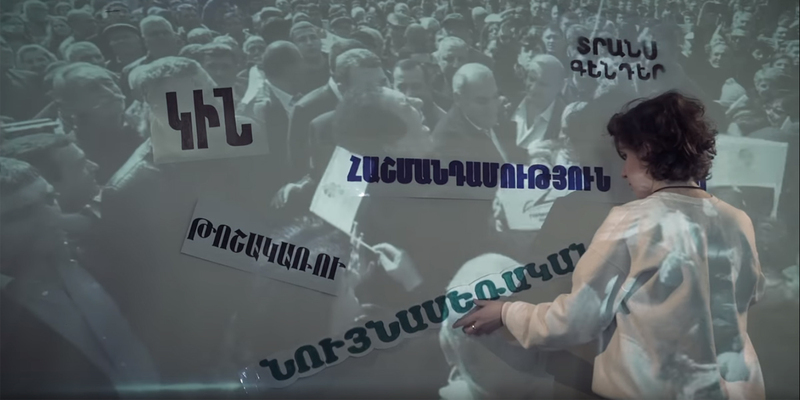 Extraordinary parliamentary elections are going to be held in Armenia on December 9, 2018. We state with regret that some political unions running for parliamentary extraordinary elections have already started actively manipulating LGBT topics to get political dividends. We, representatives of PINK Armenia, have repeatedly stated that LGBT issues are being artificially exaggerated on the background of each political situation, and LGBT people become target for various speculations and scapegoating. c. Plan concrete actions in political programs to protect human rights and fundamental freedoms. c. Collaborate with specialized organizations and human rights defenders in the field to provide comprehensive information.